WYTHE COUNTY, Va. – The Joint Public Service Authority of Wythe and Bland Counties will be hosting its annual Household Hazardous Waste Disposal Day this coming month on Saturday, September 23, 2017. 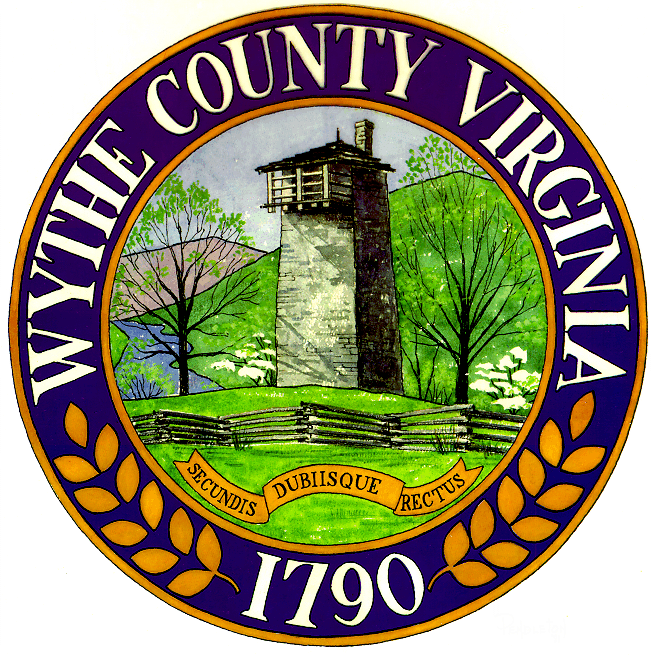 WYTHE COUNTY, Va. – Wythe County officials are attributing great communications and inter-governmental cooperation for being the key components in allowing a bridge replacement in the Max Meadows community to go off without any issues earlier last week. Beginning at 7 pm on Monday, July 31, VDOT contractors closed the entrance to Millers Creek Rd. with plans of the keeping the road closed for twelve hours as workers removed the existing bridge structure, replacing it with a prefabricated bridge. Though necessary, the work would leave the dozens of residents of the Millers Creek community without a main entrance, effectively isolating the landowners from the rest of the county.